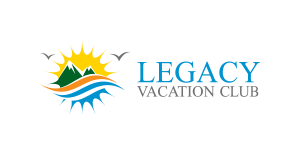 Legacy Vacation Club, established in 2009, offers its guests friendly, comfortable and affordable vacation experiences. Headquartered in Orlando the family-friendly vacation provider has eight resorts in Florida, Colorado, New Jersey and Nevada and more than 250 employees. Each Legacy Vacation Resort destination puts families just moments from unforgettable attractions and fun things to do, from theme parks, golf and outdoor recreation to pristine beaches and world-class ski resorts. Archiving method The Legacy Vacation Club opted for scheduled archiving when selecting the archiving method. 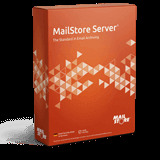 All emails sent and received within the organization are archived entirely using the ‘journal’ mailbox.